I always end up in the West Coast Canada whenever there is a crucial event in my life. Last time (and the first time!) I had been to Vancouver was right before I was in between two graduate school programs and this time was right before I was changing jobs. Thus, travelling to the West Coast means fresh start! This time was with Lincoln Canada for the launch of Nautilus. It was the most luxurious car I have driven to date. Equipped with the co-pilot technology to help you easily navigate through the roads on the island, Nautilus was agile and fun to drive. We had three days to discover both the island and test drive this beautifully designed car. First morning, I woke up around 5am (blame the jetlag) and waited for the sunrise in my room. Just before the first light of the day, I wanted to take some photos of the fog, as we don’t witness it often in Montreal. After that, we started our first test drive of the day with my friend Francis. 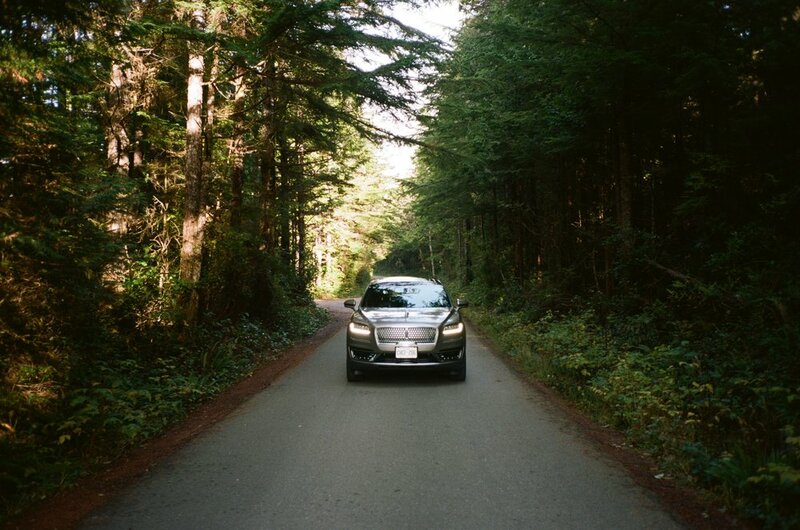 The car felt great: it was extremely dynamic, comfortable and more importantly felt like it was meant for this calming roads on the Vancouver Island. Our goal was simple: take the Lincoln for a ride, enjoy the island and take some photos! We randomly picked a right turn and ended up in a neighbourhood under fog. We were at the west end of the island it definitely felt like the end of the continent. We turned on our favourite playilsts and connected through ApplePlay to make the views even more memorable. We also stopped to make some friends on the way! We drove back to the town to discover it until the end of the day. There are 1300 habitants during the off-season but locals told us that there are over 30 thousand people during the summer time. Nautilus hold its power not only on the curvy roads but also on the hills of the town thanks to the Hill Start Assist. Second day was jam packed. We started the day by driving to the lighthouse, where people generally go to watch the storms! We got lucky with the weather and the sun was shining when we arrived. 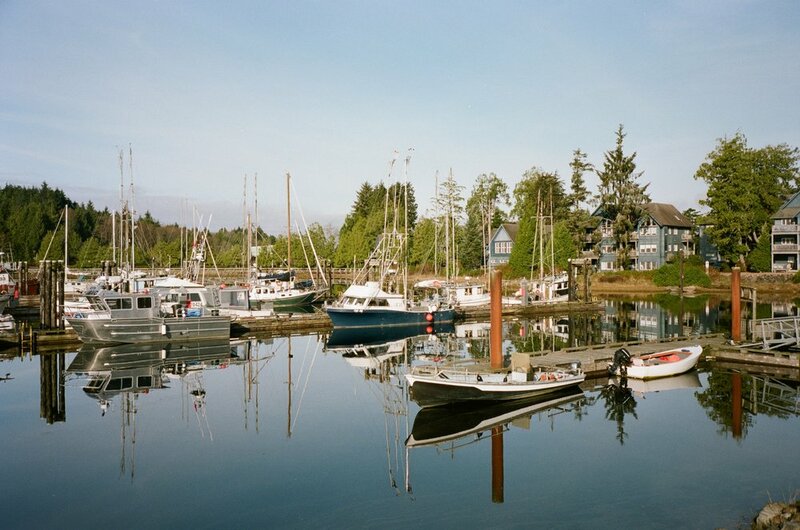 We drove to the nearest town (Ucluelet) to grab a cup of coffee. After that we drove the Nautilus into the woods for some photoshoot! The afternoon was hiding one of the most memorable events during the trip. We took a sea plane to enjoy the hot water springs. The flight was around 15 minutes and we flew over some spectacular areas. After almost 30 mins of powering through the forest we ended up in an amazing cove. It was a truly remarkable trip full of amazing moments, breathtaking nature and effortlessly beautiful cars. 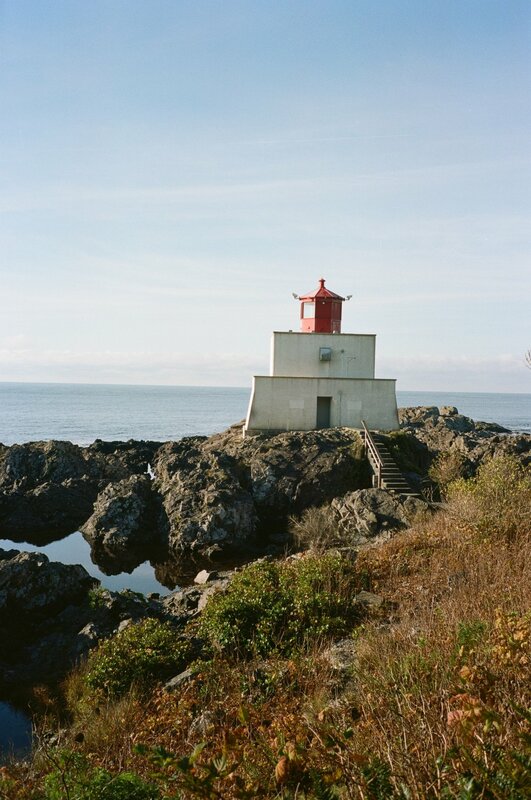 I hope I can return to the Vancouver Island one day to discover the rest of its wonders. Whisky has always been something I have associated with Fall. As the weather gets cooler, it's something I enjoy drinking during a night with good friends, or during special occasions with my family (particularly my father-in-law). This Fall, I was lucky enough to try the new The Macallan Double Cask 12 Years Old, a new offering from The Macallan which combines whisky aged in both American oak and European oak casks to create a perfectly balanced scotch. It smells like candied orange and has tastes almost like wood spices. This perfect autumn whisky inspired me to get out and take some photos of the fall scenery in the neighborhoods of Montreal.